As good as you would expect it to be. What did you love best about The Hobbit? A very entertaining story that was well written and well imagined. I really don't read much in this genre. I'm more of a hard Sci-fi reader. I just felt like this was one of the books I should read and I was pleasantly surprised by how good a story it was. I haven't but he has a pleasant voice and even managed to carry off the singing bits quite well. 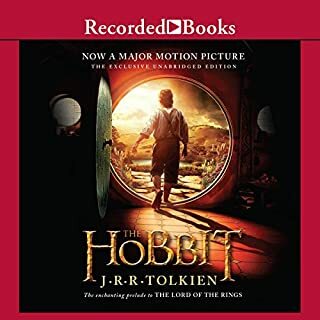 What book did Peter Jackson read? Not a bad story, but nothing really reached out and grabbed me either. I liked the principle character insofar as he was developed. 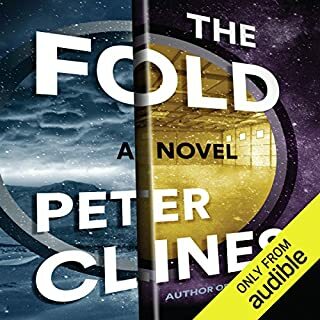 I will say that while the narrator's range of voices for the male characters in the story was impressive, his characterisation of female voices was annoying enough to be distraction. 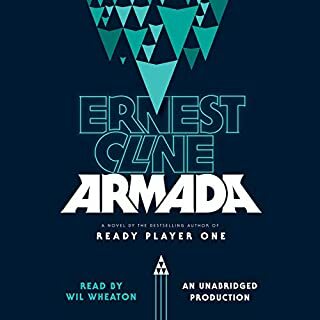 The stories were okay to good but the reading mis-queues, re-read sentences, pauses in narration and one particular story where it sounded as if someone had scratched the master tape (not sure how that could happen since I'm sure this was probably a digital recording). Every two minutes the word spoken stopped in mid-sylable and then resumed 5 to 7 seconds later. Very annoying. It was okay. The author writes entertaining character dialogue but I kept having trouble believing in the characters. I also had trouble accepting some of the plot devices (way too many co-incidences and far too much convenience). All that said, I'll still read his next one. Loved the story. Narration was a distraction. Absolutely. I felt the book had an Interesting premise and well written and well developed characters. Neal Stephenson's books hit across the spectrum with me. 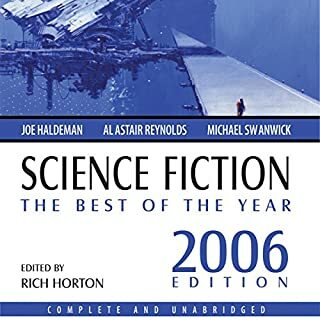 I loved "Cryptonomicon" and "Snow Crash", was luke-warm about "REAMDE" and hated all of "The Baroque Cycle". 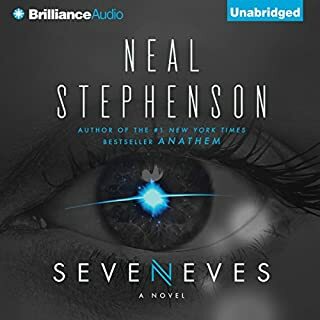 I'm happy to say that "Seveneves" is one his books that I definitely enjoyed. What three words best describe Mary Robinette Kowal and Will Damron ’s voice? Ms. Robinette Kowal has a beautiful speaking voice but when she spoke in male character or in a female character with an accent it was so bad as to be distracting. On the plus side, I thought Mr. Damron's performance was very good. The man he knew as "Control" is dead, and the young Turks who forced him out now run the Circus. But George Smiley isn't quite ready for retirement-especially when a pretty, would-be defector surfaces with a shocking accusation: a Soviet mole has penetrated the highest level of British Intelligence. Relying only on his wits and a small, loyal cadre, Smiley recognizes the hand of Karla - his Moscow Centre nemesis - and sets a trap to catch the traitor. 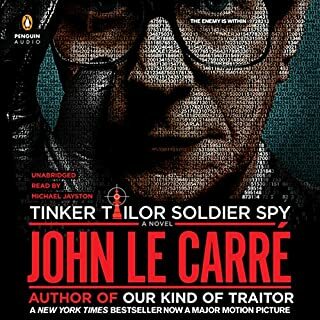 If you could sum up Tinker, Tailor, Soldier, Spy in three words, what would they be? The subtle intrigue. Nothing was over the top. It seemed that the author matched his method of story telling to the lives of the characters he described. Quiet, deliberate and with a great many of the details of the story implied but never written. Which character – as performed by Michael Jayston – was your favorite? George Smiley of course, but he did a brilliant job with all of them. I wouldn't say extreme but it definitely made me look forward to the next opportunity to listen to the story. The strength of Mr. Jayston's abilities will have me looking for other author's books that feature him as their narrator.